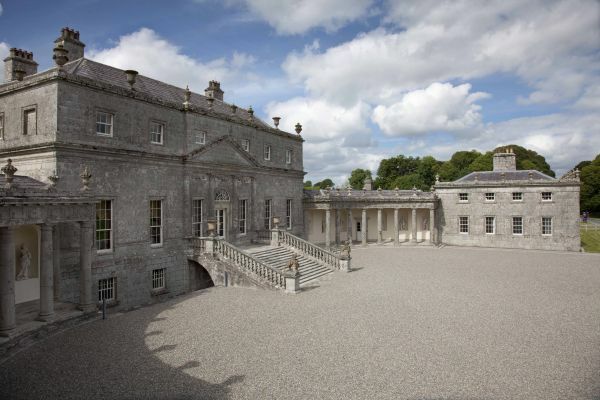 Russborough House was designed by German Architect, Richard Cassells, for the 1st Earl of Milltown in 1742. 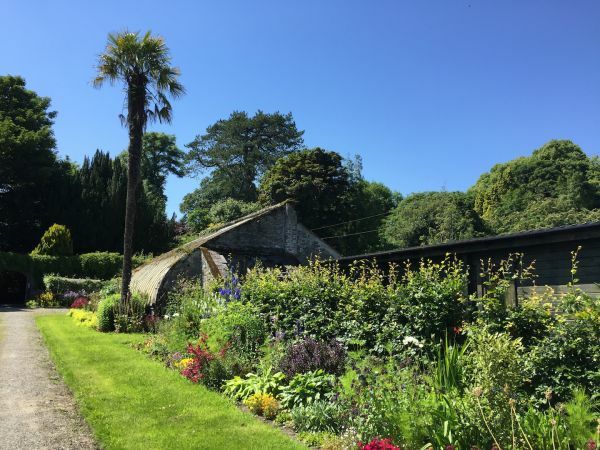 It Is home to one of the most impressive private art collections in Ireland, including Gainsborough, Singer Sargent and van Ostade, all of which may be viewed by taking a guided tour of the house. 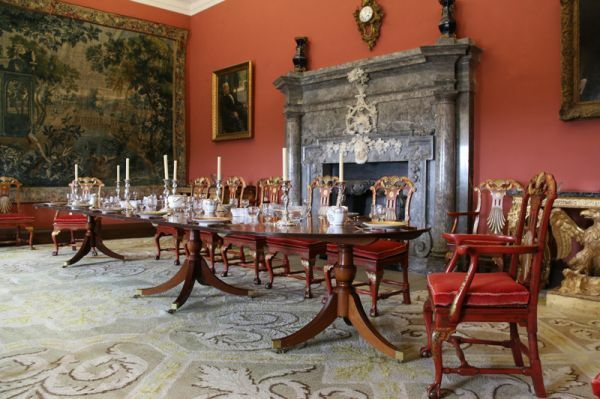 The Beit Museum opened in 2014, offers a fascinating insight into the history, lives and stories of Russborough and it’s owners from the 18th century to the present day. Sir Alfred & Lady Beit, heirs to a fortune made in diamond mining, purchased Russborough house and it’s parklands in 1952. 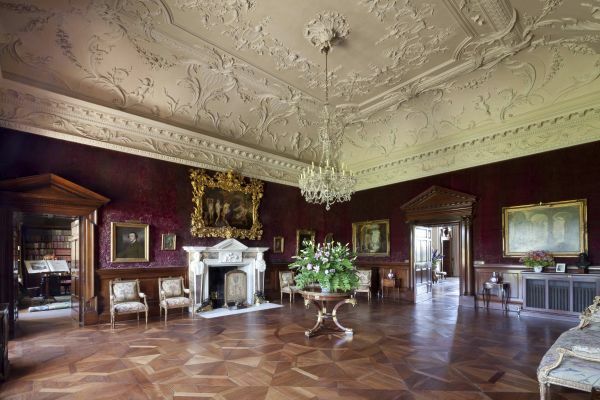 In these new owners Russborough was fortunate to find custodians with both the means and passion to maintain it. 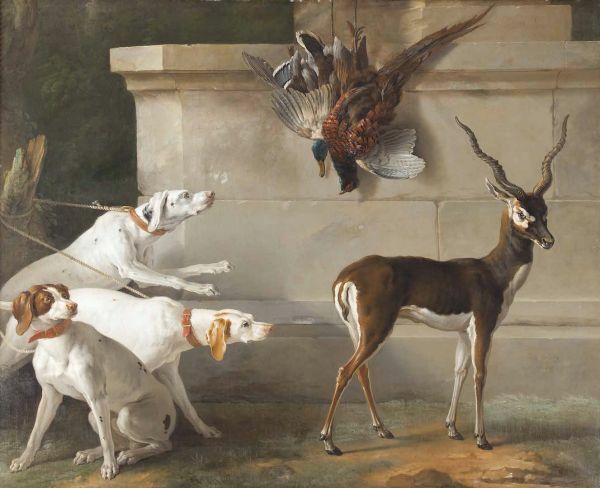 Over the course of two decades the Beits added their unrivalled collection of Old Master paintings, furnishings and decorative arts to the house. In 1976 Sir Alfred transferred the ownership of Russborough to the Alfred Beit Foundation, a Charitable trust established to promote the advancement of education in the fine arts and to enrich the cultural life of the nation by promoting art, craft and music. 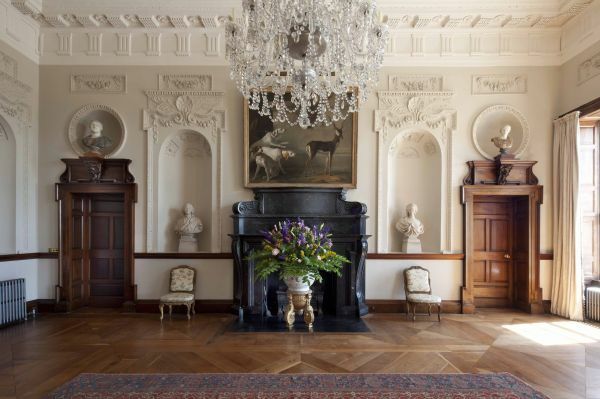 The house opened to the Public in 1978 so that visitors from all over the world could experience firsthand the grandeur of Ireland’s architectural heritage and the Beits’ art collection. Russborough now plays host to more than 100,000 people each year. Over the years, outdoor activities were added to the parklands for Family Fun, like a Maze, Fairy trail, Playground & a Tree trail. There is a well stocked Gift Shop and a Restaurant. There is a separate free Coach park and a Car park with a €3 entry fee. This €3 entry fee allows Families to visit the Playground without purchasing a ticket for the House. 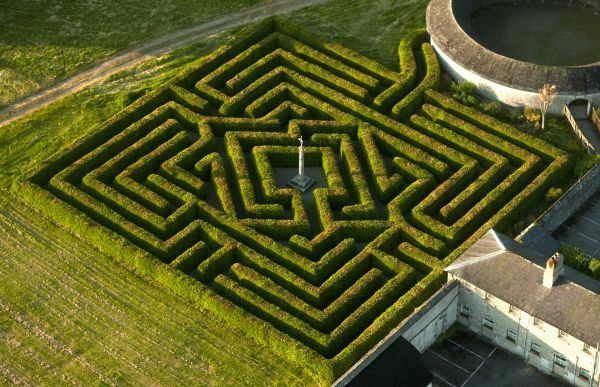 Family tickets are available at a cost of €15 per Family for the Maze, Fairy trail, tree trail & playground. 7 days Monday to Sunday from 10 a.m. to 6 p.m. Last admission to house 4.55 p.m.
Children aged 6 to 16 €6.00 and a Family ticket (2 Adults & 4 children under 16 years) cost €30.00. This ticket covers the Maze also. These rates include a Private Tour of the house. In 2017 we introduced a 2 km Audio walking tour of the Demesne in English at a cost of €3 per person including Podcatcher. and folklore of Russborough and surrounding areas.